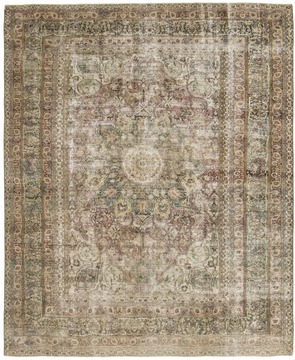 the color of dorokhsh carpets tend to be subtle and their size can often be of substantial. 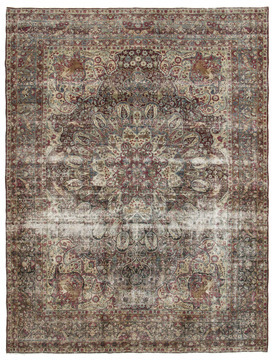 they are produced in the dorokhsh hills in the qanat region northeast of birjand in the khorasan province of iran. 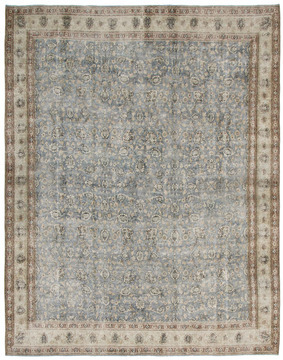 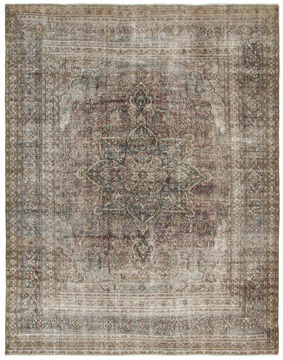 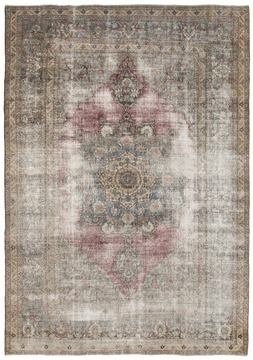 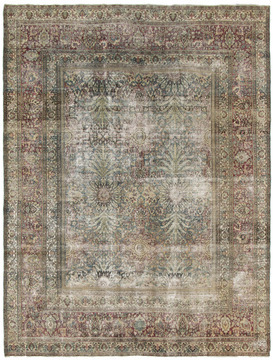 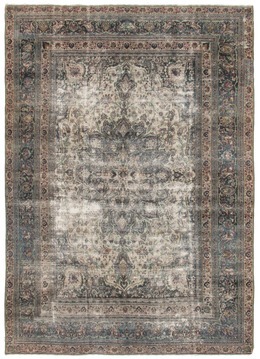 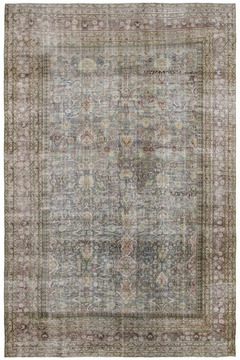 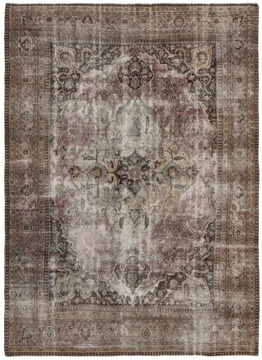 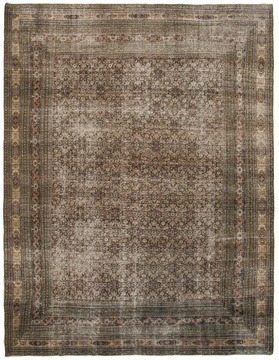 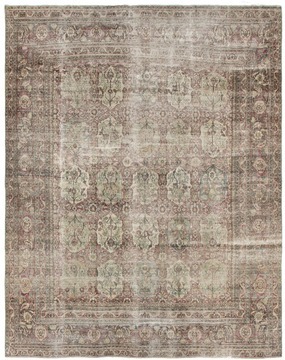 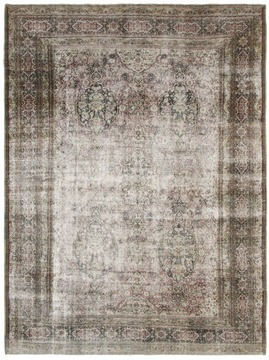 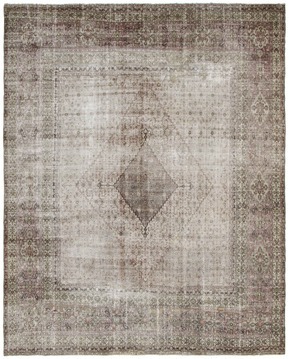 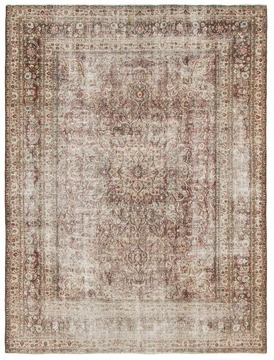 a dorokhsh rug is a decorator's carpet. 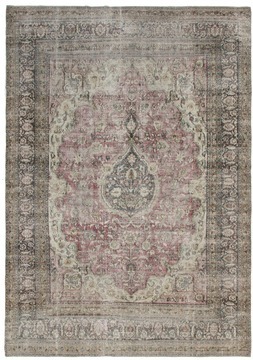 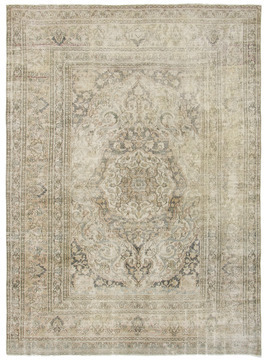 dorokhsh carpets are made with a persian, or asymmetric knot. 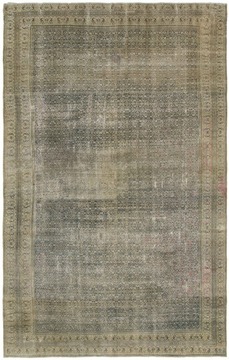 the knot may be open either right or left. 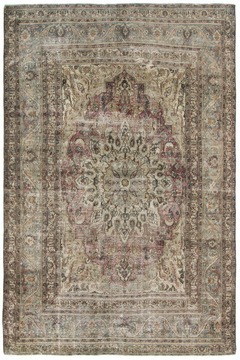 the foundation on the antiques is mostly wool but on 20th century rugs cotton warps and wefts are most common. 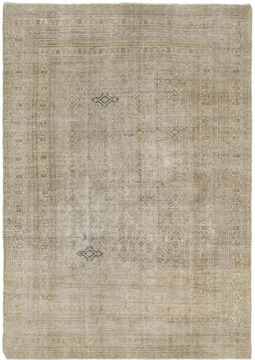 knot counts are fine, ranging from 120 to 275 knots per square inch.